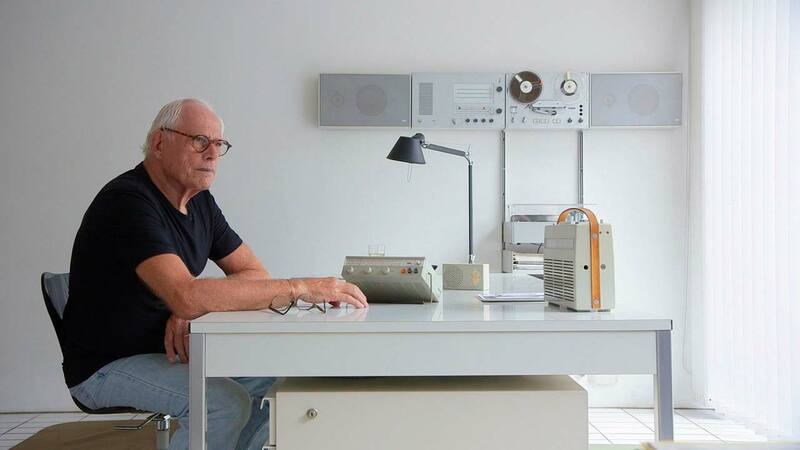 For over fifty years, Dieter Rams has left an indelible mark on the field of product design and the world at large with his iconic work at Braun and Vitsoe. The objects Dieter has designed have touched the lives of millions of people—so many of us have had a Braun coffeemaker, shaver, stereo, calculator, speakers, or alarm clock. Or an Oral‑B toothbrush. Or a Vitsoe 606 shelving system. Or any of the hundreds of other products Dieter has designed or overseen the design of. Rams is a design documentary, but it’s also a rumination on consumerism, materialism, and sustainability. Dieter’s philosophy is about more than just design, it’s about a way to live. It’s about getting rid of distractions and visual clutter, and just living with what you need.